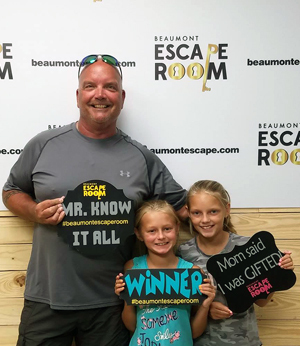 What are people just like you saying after their visit to Beaumont Escape Room? Let’s find out! See below for a selection of thoughts our guests have shared with us about their experience. 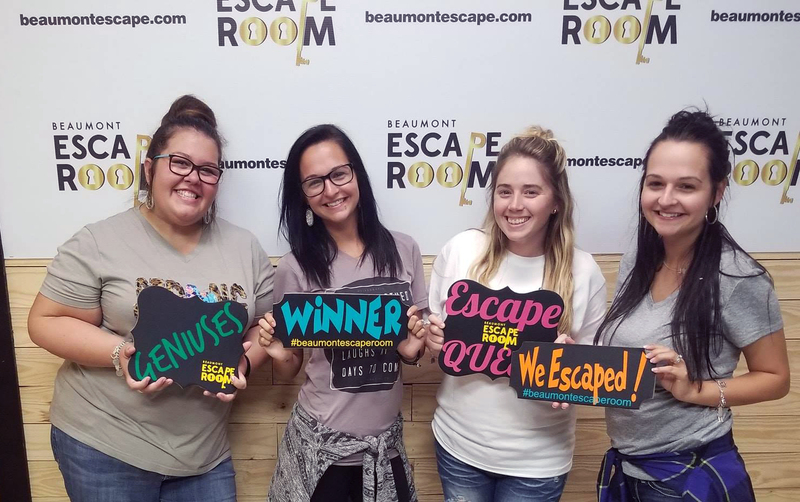 If you’d like to join the excitement, be sure to book Beaumont Escape Room for your next gathering or event. 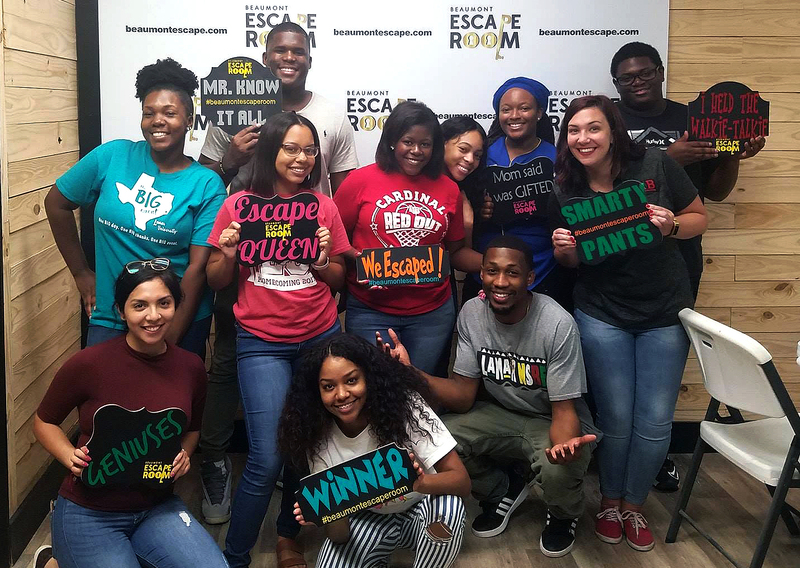 Beaumont Escape Rooms are the perfect way to bring your team members together. With accomodations for up to 40 people, we're sure to bring you an experience you and your colleagues won't forget. 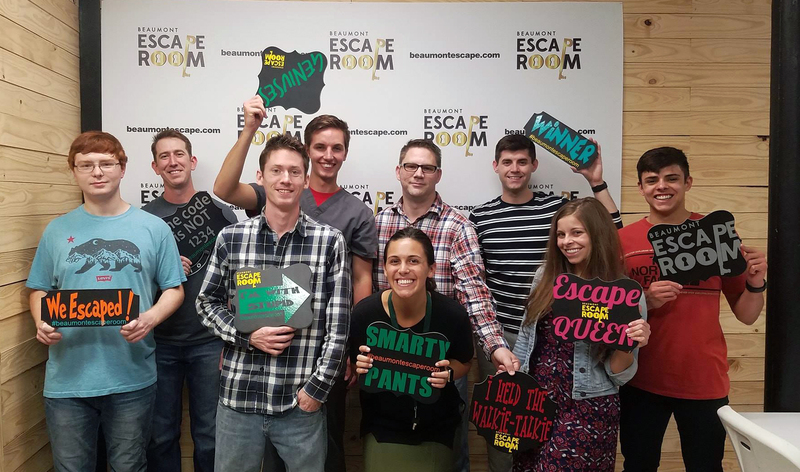 Copyright 2018 Beaumont Escape Room. All Rights Reserved.